It all started with a bottle of Grenadine back in 1934. 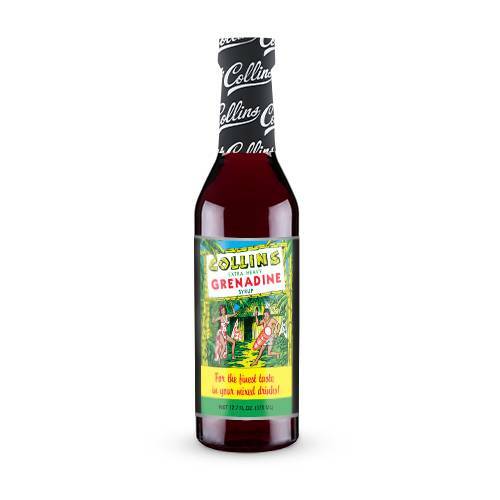 Today, as a best-seller and American classic, Collins Grenadine carries on the tradition. Newly reformulated with real pomegranate juice, our Grenadine offers the perfect complement for any craft cocktail and carries on our mission to ensure a quality cocktail experience for all.